Our favorite Great Britain based afrobeats and UK Funky vocalist is back with a brandnew single! 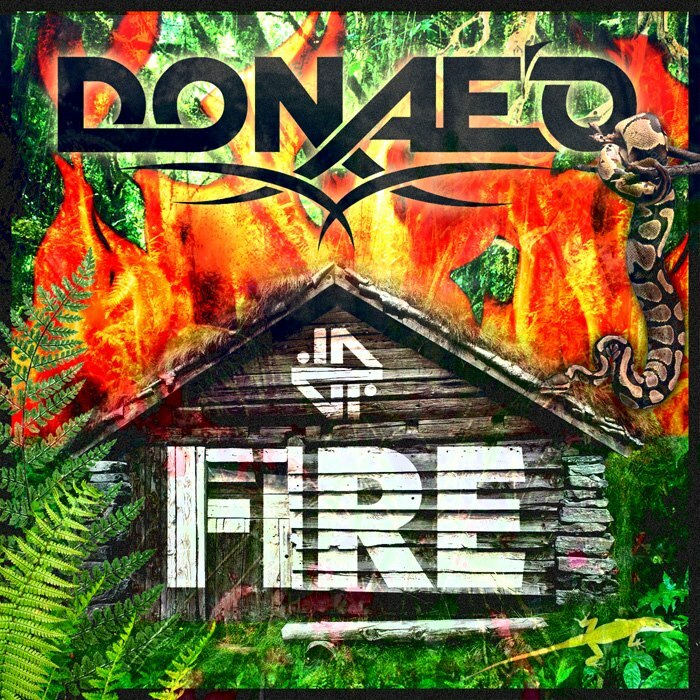 Go over to Donaeo’s official homepage in order to download your copy of the free “Fire” EP with plenty cool remixes next to the great original and acoustic version. Especially the afrobeats remix featuring Mista Silva and Fuse ODG is a must have! I’m sure you’ll love it as much as I do! Btw. the EP also includes the fire vocals, so we’re looking forward to hear some cool remixes from you guys.